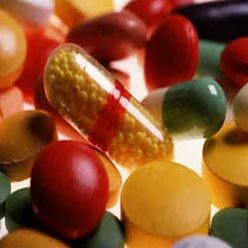 We are renowned as one of the celebrated Manufacturers, Exporters, and Suppliers of Antibiotic Tablets in India. Our assortment of Antibiotic Tablets comprises of Amoxyclave Tablets and Cefexime Tablets. These Antibiotic Tablets are made as per set industrial standards and by using best ingredients for faster action.